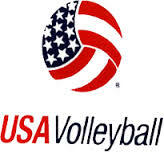 Comes to the In Motion Volleyball Training Academy seeking additional training to improve his or her individual skills. The “player” has various influences in their developing world, each of which has their own idea and or direction for the player. 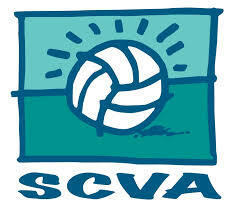 Not every player wants to or expects to continue their volleyball career on through college. 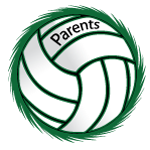 We at the IMVBTA help the player frame those goals, put a game plan together and set the plan In Motion. 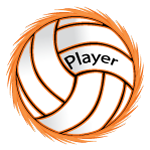 We at the IMVBTA have a qualified staff that is proficient in all areas and levels of the game to help the player with their specific needs. Far too often blame for shortcomings and circumstances are placed in the wrong direction and excuses come about for everything. In order to get beyond the excuses and get on with progress…. That is: ACCOUNTABILITY! Looking within, before placing or shifting blame. This is often challenging to address and even more difficult to come to grips with for most players.